This week’s delivery is on Saturday due to the Holiday. 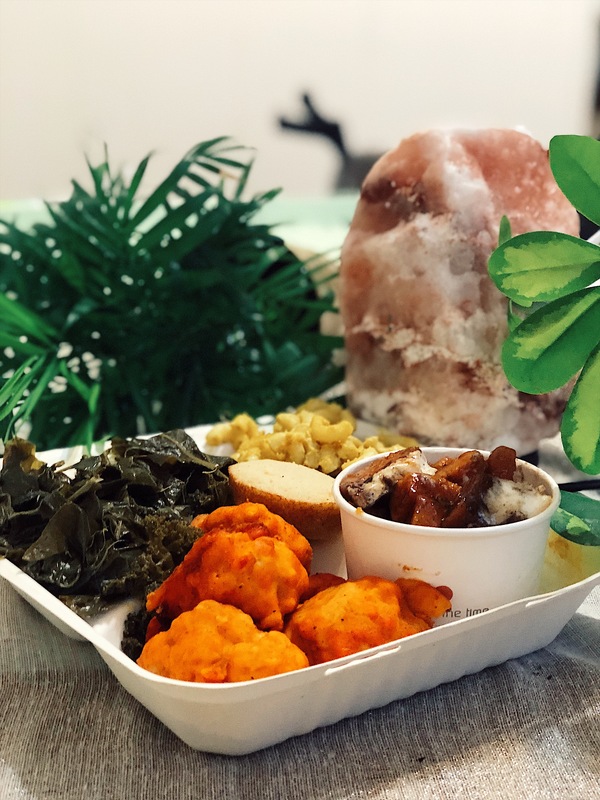 Easter Soul Bowls ($15, includes everything listed below). 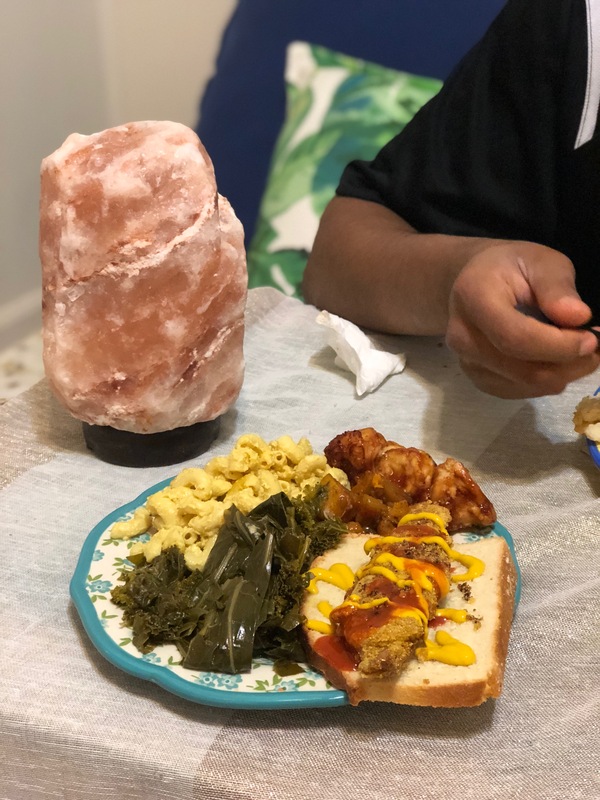 Soul food Sunday dinners will have you ready for next Sunday’s meals! 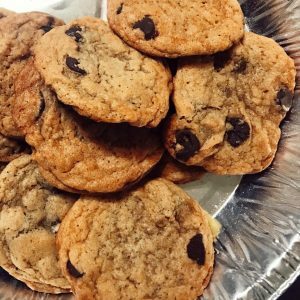 I have veganized generations of family recipes. We’ve got mama’s mac and cheese, grandmamma’s greens, aunty’s yams and more. Order Sunday dinner today. Please note any order preferences in the check out notes. Every Sunday, Radical Rabbit delivers food to 3 pickup points in Nashville during dinner. My favorite dinner memory dates back to childhood when I would eat Sunday dinner with family, which was cooked by my mom. 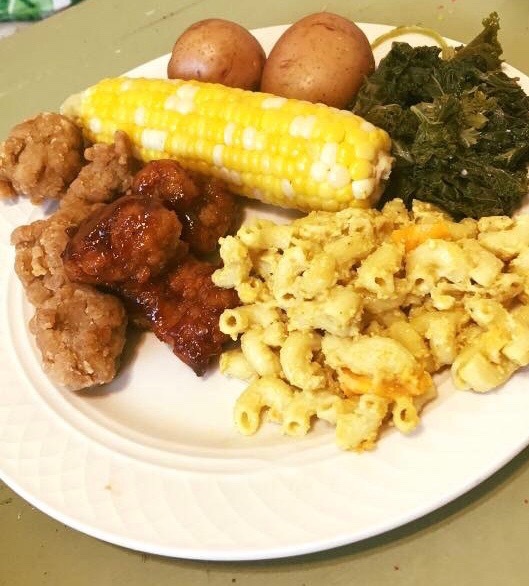 Sunday dinner was usually the same, an amazing soul food spread; collard greens, mac and cheese, and some type of animal. After going vegan, I knew that turning those food into plant-based was necessary. Now, I’m sharing my mama’s, grandmamma, and aunty’s recipes with you, veganized and prepared with the same love as they did. 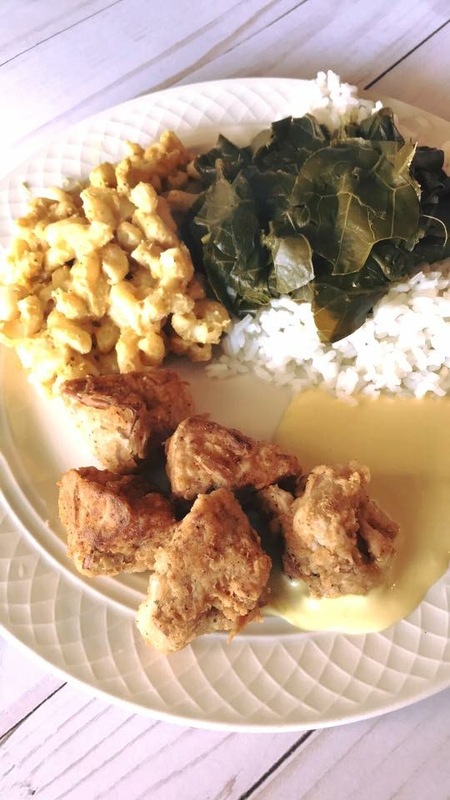 Each plate is a mixture of southern and soulful vegan food. 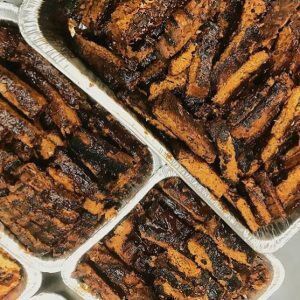 This food is seasoned well, plant-based, healthy, and nutritious. Limited orders taken – please order by Sunday 10am. Orders delivered beginning at 4:00pm to 3 different pickup locations in Nashville. DELIVERY IS INCLUDED with every order to a location near you (north, south, east, west Nash). Delivery times are on the email that you receive after ordering and an email Sunday morning. Delicious! The greens were perfect & would have sworn I was eating chicken! Everything was yummy! Judy, hello! Thank you SO VERY MUCH! Glad you enjoyed your meal. We would love to see you again next week! Oh my god-soooo Good! 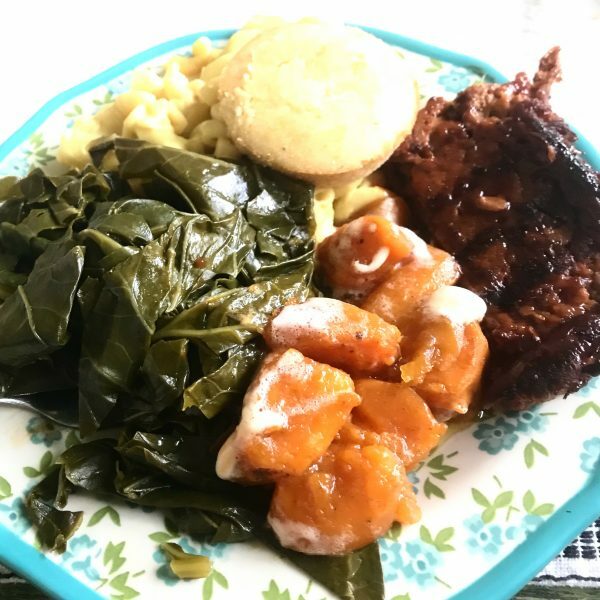 I have tried the cajun spiced Jackfruit, greens, mac-n-chz, ribs, & fried shrimp. 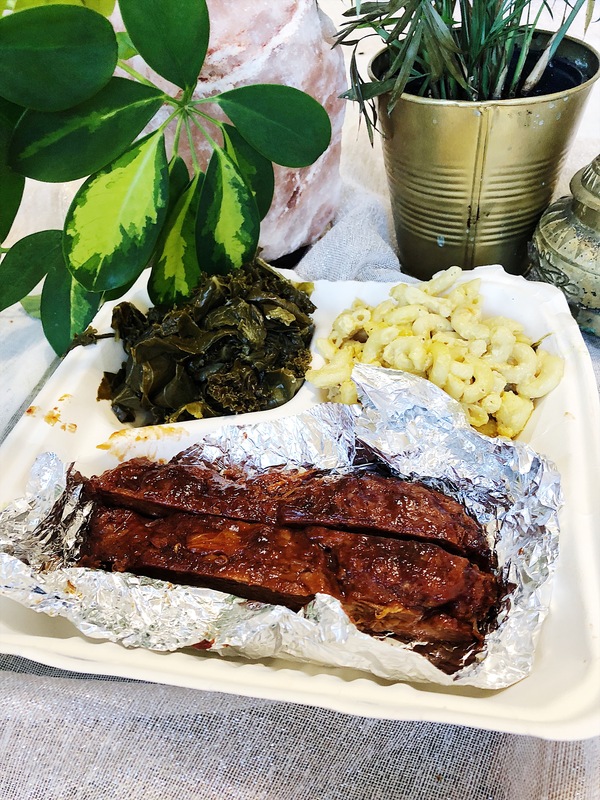 It was all very good, but I must give special props to the ribs and the mac-n-chz, I have no idea what she does to make the ribs so friggin’ good, but my life is better having tried them. (I’m kind of joking, but not really..ha) If those ribs had bones, I could have passed them off as pork ribs from Memphis, to my carnivorous friends. A-MA-ZING! The mac-n-chz was the very best I’ve tried, and I’m pretty sure I’ve tried everybody’s…… It was flavorful, creamy cheesaliciousness! I almost gave 4 stars, not because of the food, as that grub is 5 star all the way, but just because of the confusing way you actually get your food. I was wondering for a second, if it was a weird scam or something. It initially felt shady, waiting for my dinner in the parking lot of a school, with no specific instructions & a disclaimer that pick up times can vary, but no further instructions. BUT! It’s not a scam. The food was delicious. The pick up went down timely. Everything was perfect & exactly what I ordered, with zero mistakes. AND she gave me a free chocolate cupcake, so I feel like that’s enough extra credit to give the 5th star. 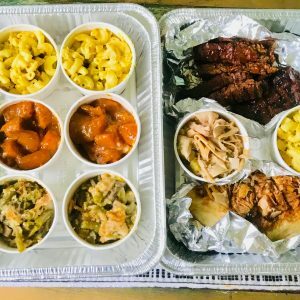 Amaze-balls food; Totally legit business; I highly recommend getting your Sunday dinners here; I will be ordering again-often; You gotta try the ribs with macaroni & cheese. Kim, thank you so much for the positivity, love, and feedback, you don’t know what this means! LISTEN! I don’t know how you did it but this food is amazing! I’m new to the vegan game and my aunt is eight months in. 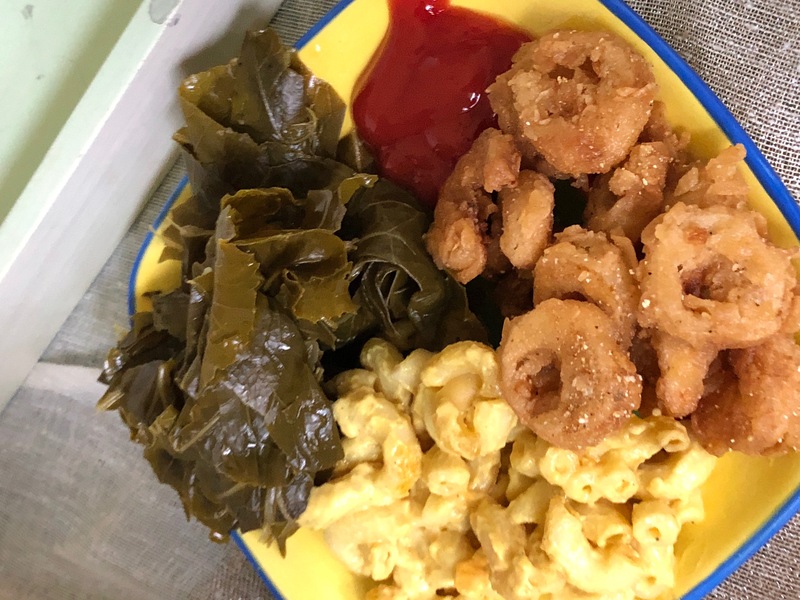 I purchased two plates for us just to try something different and baby, it was worth the wait and EVERY penny! Thank you and keep doing what you’re doing… WE WILL BE BACK! Thank you SO much Daneshia! Really glad that you ordered and enjoyed the food. Thank You! You saved Thanksgiving for us! 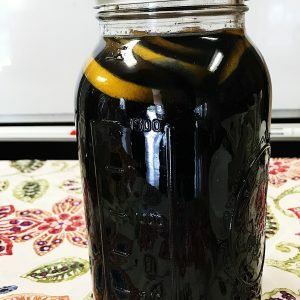 The food was delicious and my children didn’t feel like they were missing out. So glad to hear that you had a great Thanksgiving !!! Please do, we’d love for you to try our food.